On Thursday Dmitry Peskov, a Kremlin spokesman, announced that despite John Kerry and the Obama Administration’s demand to stop, Russia will continue supporting the Syrian military in bombing ISIS. 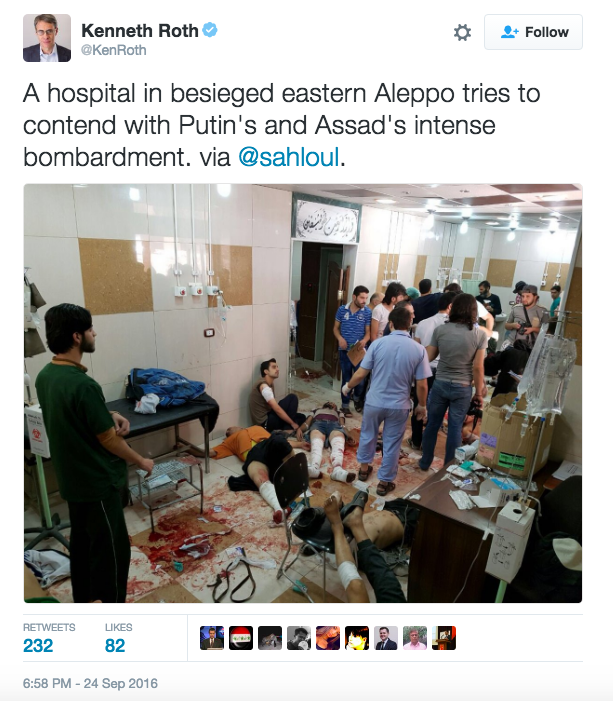 Syrian Armed Forces have been bombing the rebel-held region of eastern Aleppo in an attempt to defeat ISIS, though they have been killing and injuring thousands of innocent civilians in the process. The State Department has been pleading with Russia to halt aiding Syria in the bombing of Aleppo, which has been identified as the largest humanitarian crisis since World War II, but according to Russia they have not proposed any viable alternative options to accomplish the mission. Russia argues that the United States needs to identify a way to separate ISIS from Syrian rebels, who are looking to defeat Syrian President Bashar al-Assad, in order for them to stop bombing the entire territory. 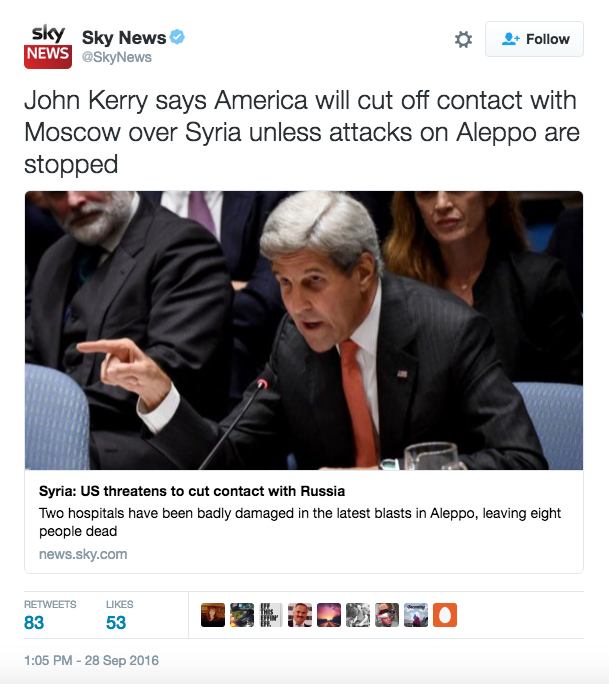 After multiple failed attempts to stop them in assisting aid to al-Assad, Secretary of State John Kerry said he is “on the verge” of suspending further talks with Russia. 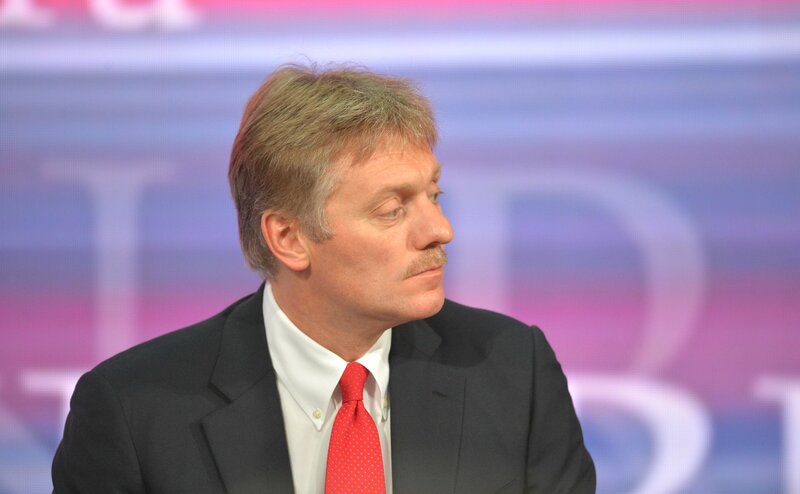 Though negotiations between the U.S. and Russia have failed thus far, Peskov says he is interested in continuing to try to resolve the crisis in Syria. Moscow has repeatedly stated that it will send diplomats to Geneva to hold discussions with the United States. The U.S. has accused Russia of assisting Syrian Armed Forces in bombing its people to battle the rebels during this gruesome time of civil war in the nation. Russian officials have strongly denied such wrongdoings.